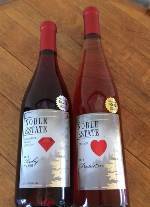 You're invited to Noble Estate Urban for a Wine Tasting Class on May 16th at 7 pm. 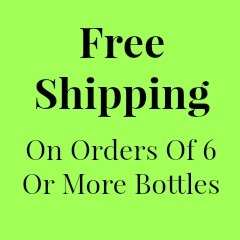 This hour and half long class will explore how to Swirl, Sniff, and Sip your way into wine. 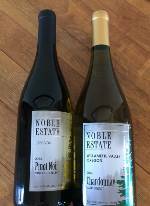 We'll sample a range of Noble Estate's award winning wines while learning to identify aromas and flavors in unique ways. 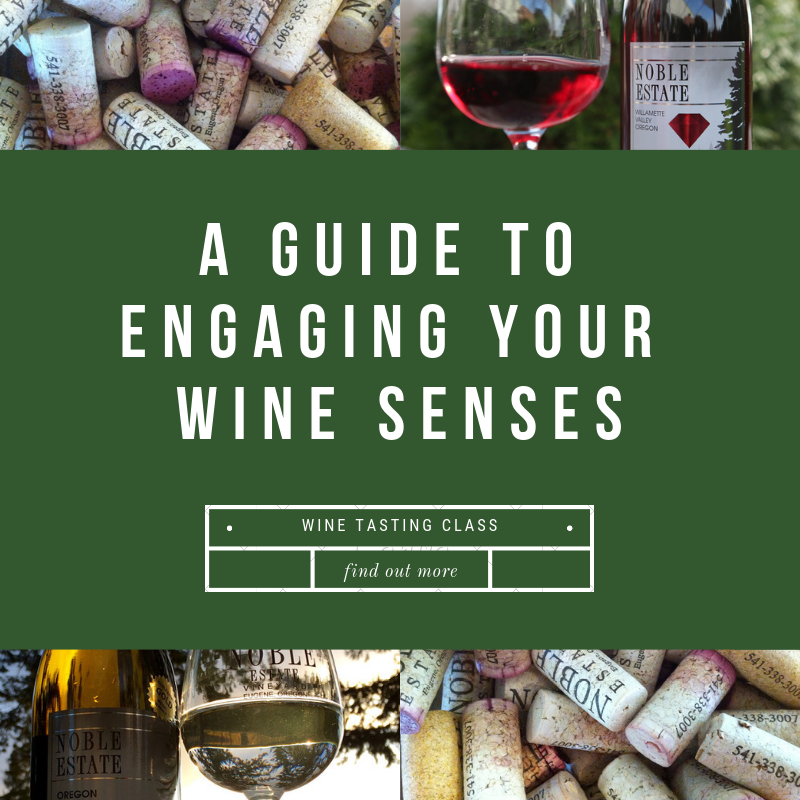 Whether you're new to wine or wanting to enhance your wine tasting senses, this class is for you.